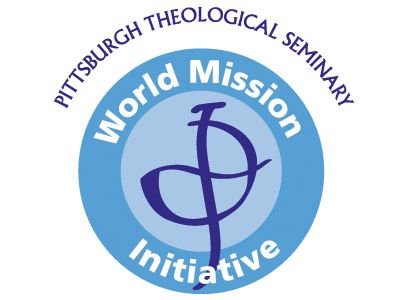 World Mission Initiative of Pittsburgh Theological Seminary is dedicated to developing mission vision, nurturing missionary vocations, and cultivating missional congregations by helping Christians understand how God is at work in the world and how they can share in that work. WMI offers resources to serve congregations and students. World Mission Initiative's main vision and purpose is mission mobilization! We hope to lead the church to rediscover its purpose, calling, and missional center. Over the years, WMI has hosted 10 biennial conferences, countless workshops and global mission guests, and more than 300 seminary students into faith-stretching and ministry-shaping global mission experiences. 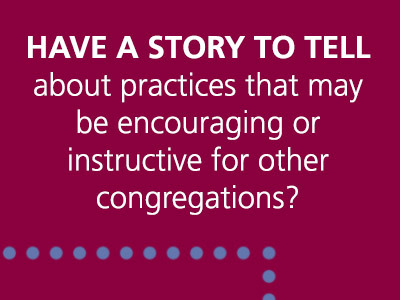 WMI is looking for stories of congregations who have over time developed noteworthy practices that may be encouraging/instructive for other congregations to consider. If you have a story and would like to share click here. Sign up to receive our e-newsletter. Enter your contact info, and select "WMI News."